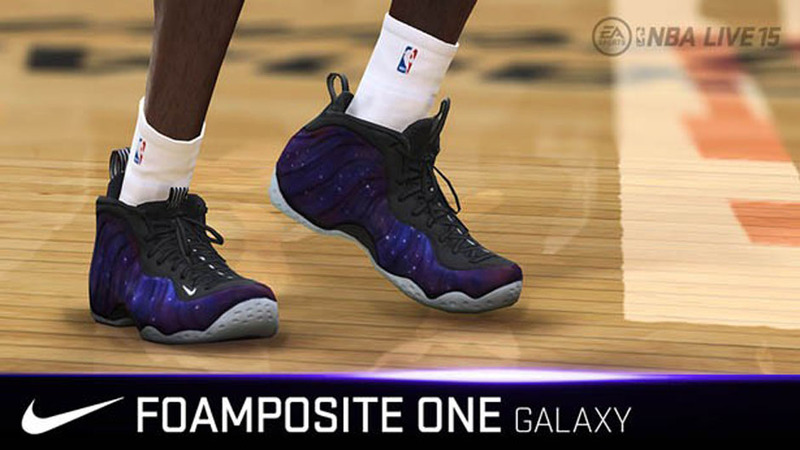 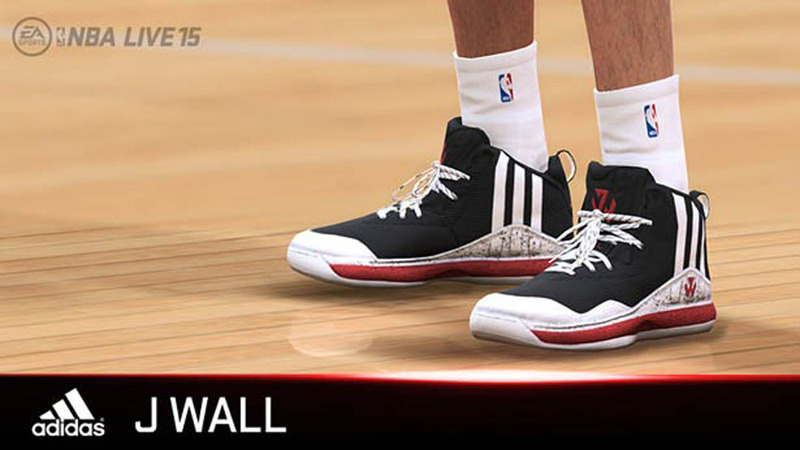 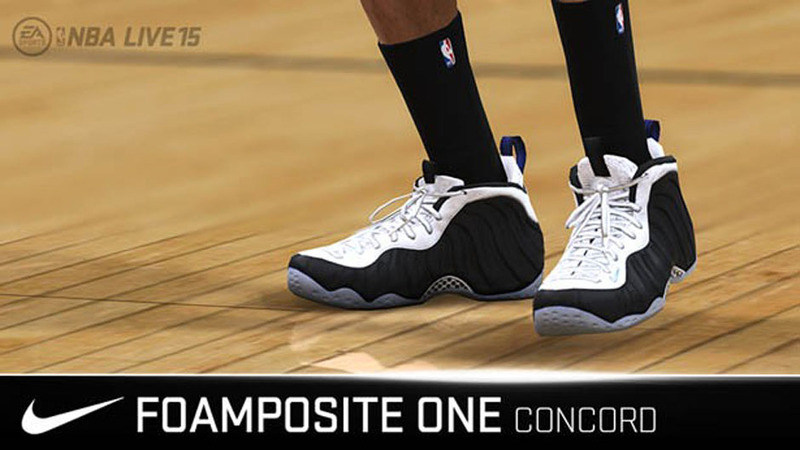 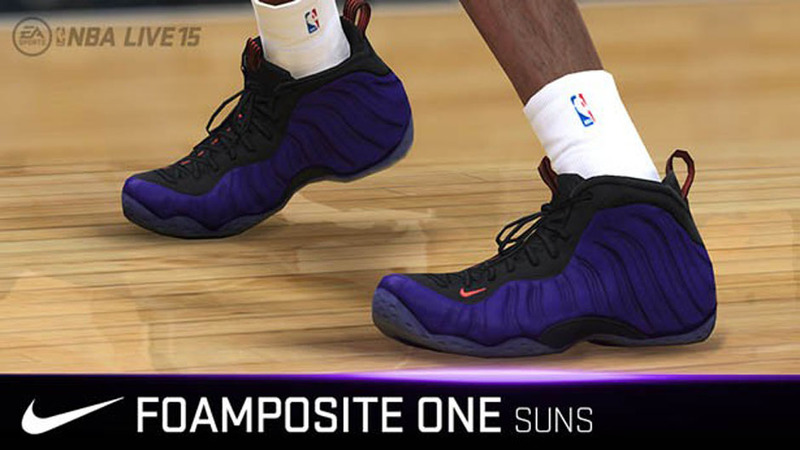 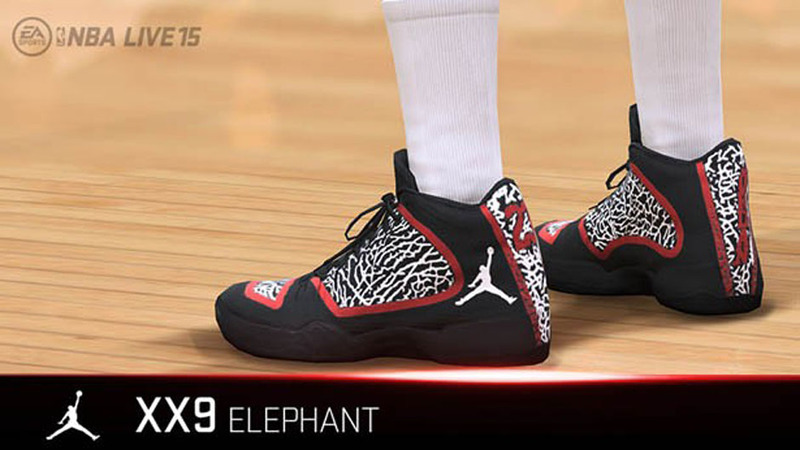 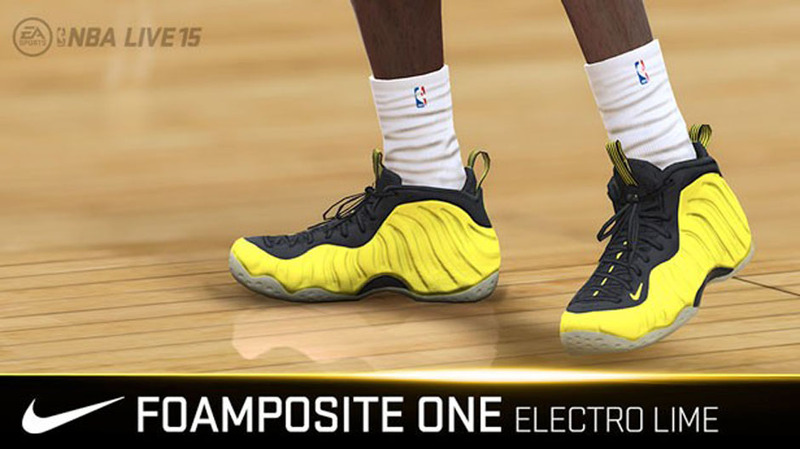 Back in September, NBA Live 15 gave us a preview of their incredibly detailed Sneaker Preview featuring near-photo realistic depictions of your favorite colorways. 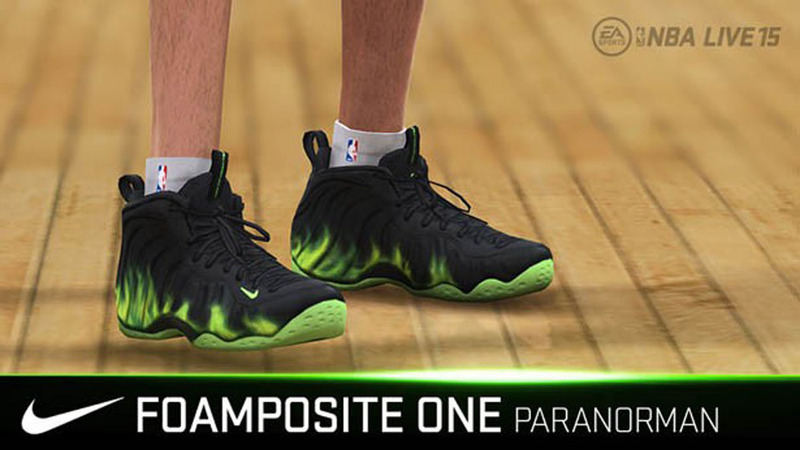 From KD 7s, LeBron 12s, Kobe 9s, and plenty of retro Jordans, the customization of what your player could wear was seemingly endless. 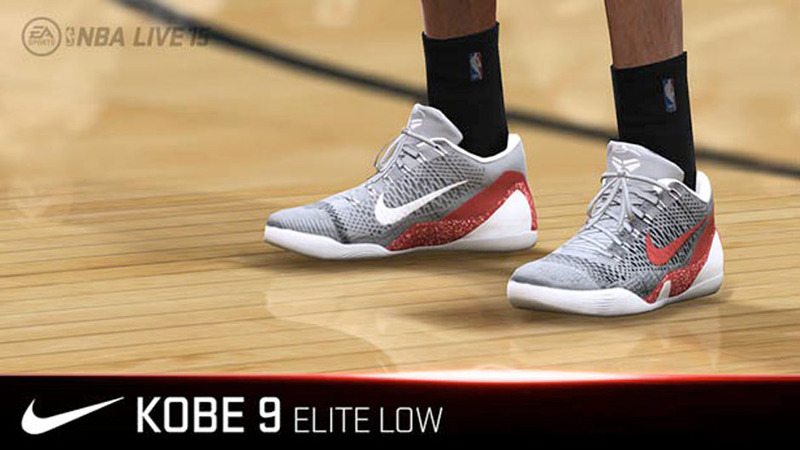 EA Sports dropped another Christmas gift for the gamers out there, as Galaxy Foamposites (and nearly every other recently released Foamposite look) Kobe 9 Elite Lows, and the Air Jordan 29 are now available in game. 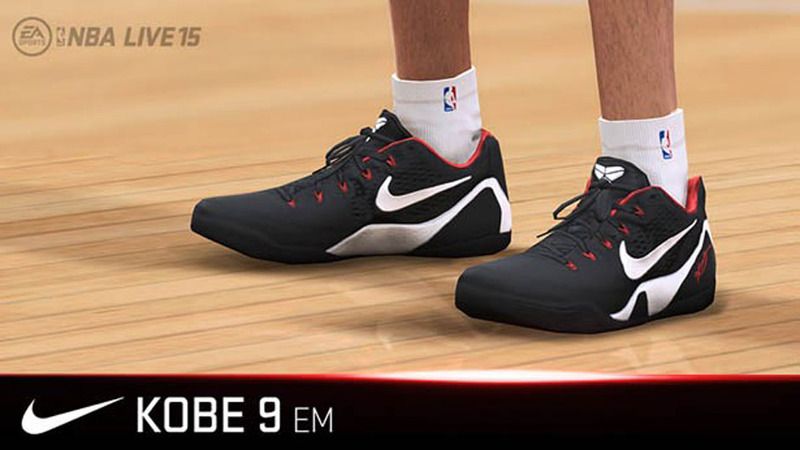 But are you still opting for NBA 2K over NBA Live? 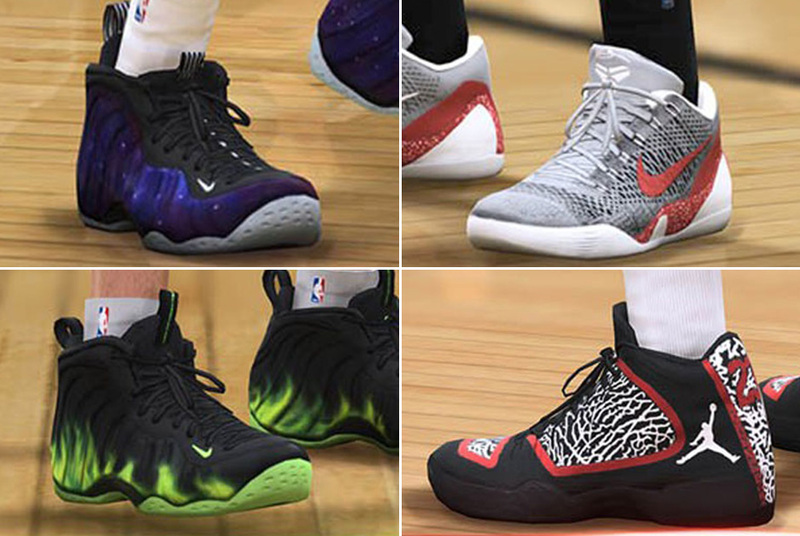 One things for sure, the footwear selection in Live definitely one-upped 2K this year. 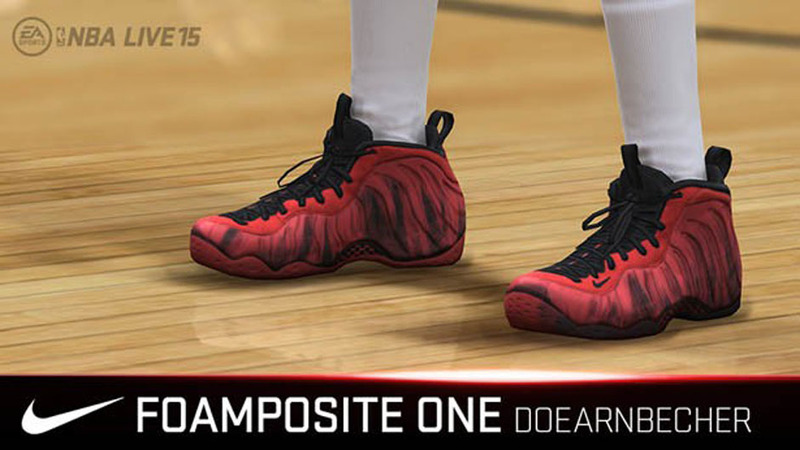 Hit the click for a better look and let us know what your player would wear in the comments.